There’s a new collection of Reebok Classics that honors shoes made in the last few decades. The idea was to utilize new technologies in creating footwear that will give respect but also prove continuous evolution. 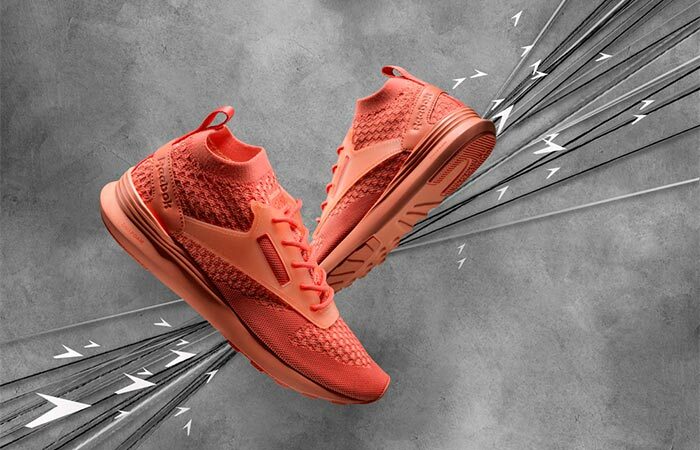 The new shoe we’re talking about is Reebok Zoku Runner Ultraknit. Zoku is a Japanese word that translates to being “part of the tribe”. The shoe upper features recognizable Reebok Ultraknit technology- a digital knitting technology that reduces waste. It gives off a modern style combined with a classic heritage. 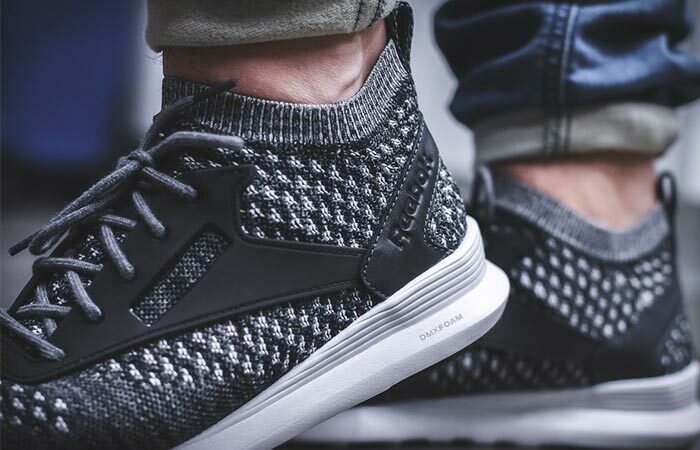 Reebok Zoku Runner shoes mix the traditional look with the new Ultraknit technology. One of the new additions is also a folded TPU cage that offers support for the upper as well as for the sock-like collar. Also, there’s a DMX foam midsole that provides cushioning and comfort, especially useful for sport activities. These breathable and ultra-light sneakers have a high abrasion rubber outsole. They feature a sock-like collar, a folded TPU cage, DMX foam midsole and a high abrasion rubber outsole. The outsole has a durability of a running shoe and is there to give you high levels of traction. Of course, nothing without the crosscheck pattern, created by Reebok’s founders in 1980. For those of you who don’t know, it was inspired by a flock of birds representing movement. 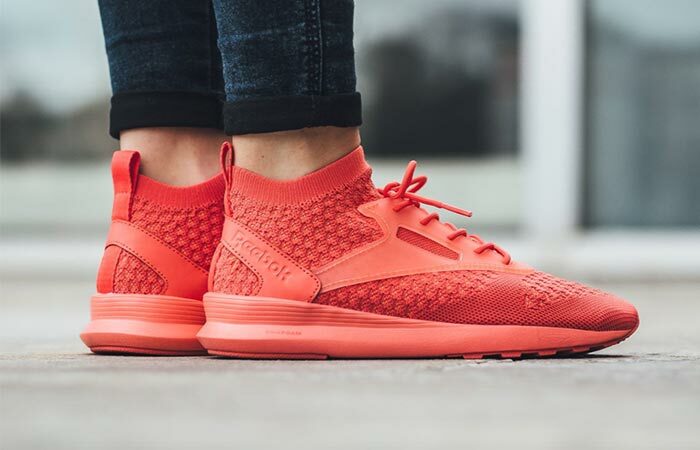 Finally, Reebok Zoku Runner Ultraknit is available in a variety of colors. You can get them in many colors.